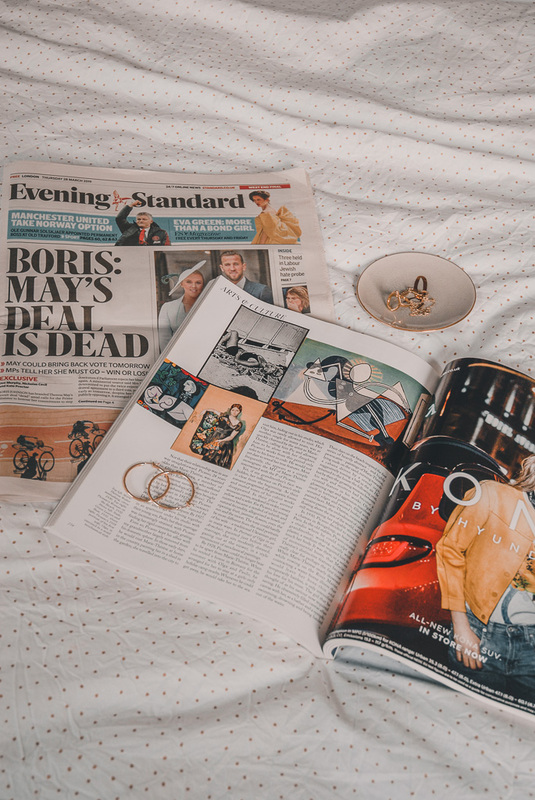 I get way too excited by an Insta-worthy coffee shops and London has A LOT of them. So I guess you could say I'm V lucky to be living here! I have so many favourites which I am obvs gonna share with ya all! Another of Covent gardens beautiful coffee shops, Grind is the perfect stop off for a delicious coffee! Next time you find yourself in Kings cross or Hammersmith, check out Origin! Clapham have some lovely coffee shops, but Story coffee has got to be the best! Peggy Porschen cakes is one of London's most famous coffee shops, its well known for how instagrammable it is! The farm girl cafe is perfect for vegans and vegetarians! Tap Coffee is the perfect place to spend your lunch break, they have the most amazing coffee's and tea's. The Hummingbird bakery is everyone's go-to place for the most gorgeous cupcakes, and they aren't just pretty, they taste like perfection too! Islington is full to the brim of perfect coffee shops, but the Coffee works project is by far one of the best! Ginger and mint is one of crouch end's most loved spots for healthy smoothies and juices. Its just perfect for vegans and vegetarians. I spotted some V beautiful looking Cinnamon tea in there too, which makes everything seem a lot more exciting! This is a definite must when visiting Covent Garden or primrose hill! 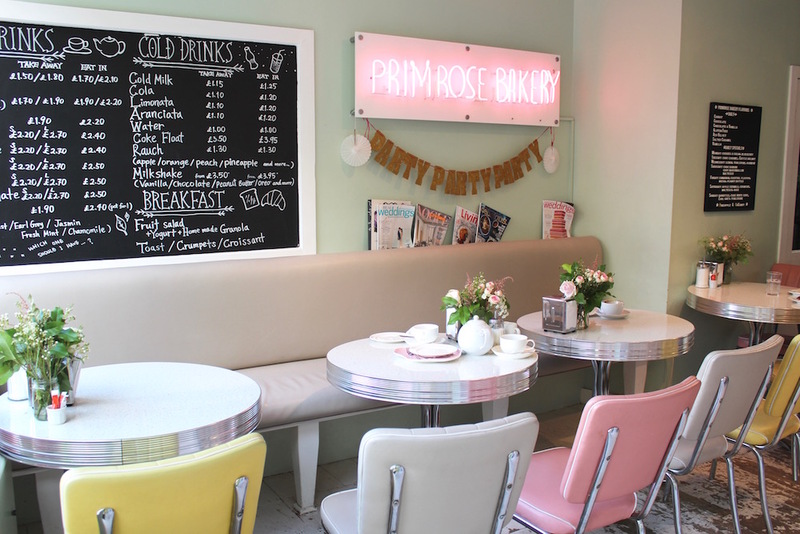 Primrose bakery is one of the most gorgeous coffee shops in London and has the most delicious cakes and coffees. I love London.. I love coffee.. perfect! Thanks for sharing these amazing spots, i have been living in London all my life and always end up going to the same places time and time again. 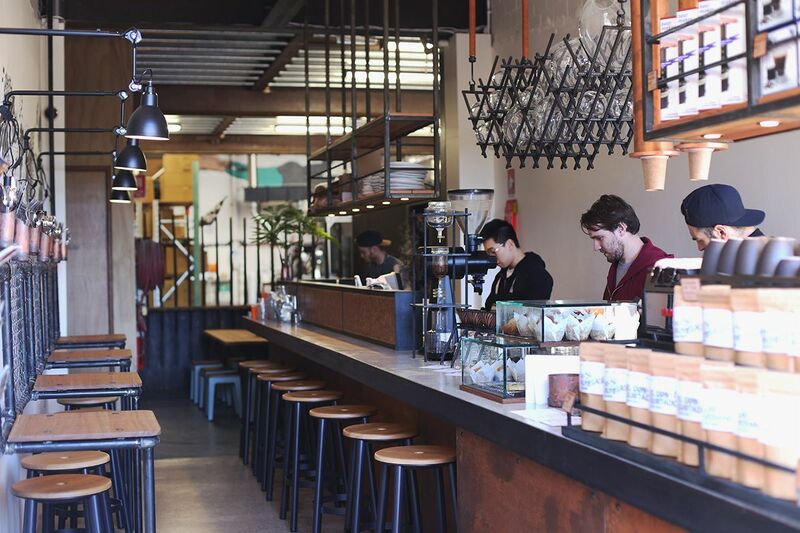 I will make it my new years resolutions to visit as many of these cafes as possible. Peggy Porchen is one I have on my list, its so perfect and pretty! That Primrose bakery looks so cute! Love a good coffee shop! These places sound really good to visit. I wish where I live, in Edmonton, Canada had more unique little coffee shops or bakeries! I mean we have them, but in the hardest-to-get-to places on the opposite end of the city as from where I live.